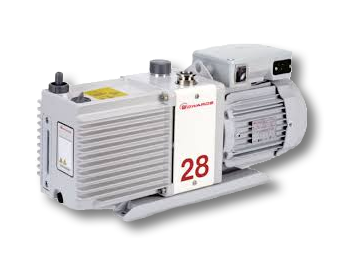 AVTPUMP is here to ensure that your pumps perform. To ensure they operate with high efficiency and reliability to maximise your productivity and profitability. We work with you to increase the uptime of your pump assets and reduce your costs without compromise. Our services include pump supply, pump commissioning, pump servicing, pump maintenance, pump upgrades and technical support plus reliability services and our Optimax service for improved overall performance. 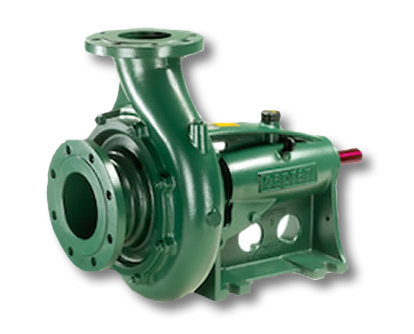 We are an independent specialist in the total management, support and supply of pumps to all industry sectors. 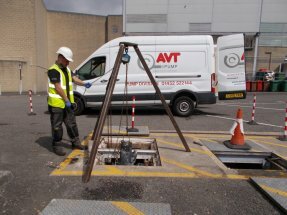 AVTPUMP’s complete solution ranges from routine servicing and pump maintenance to emergency breakdown and repair for pumps and associated equipment. 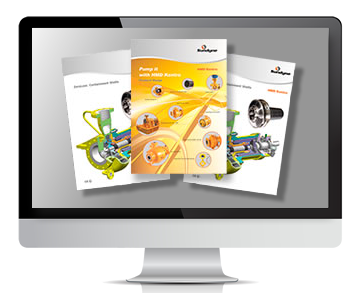 To ensure the long-term reliability of your equipment, we can provide online and/or onsite support, preventative maintenance, service contracts, fault diagnostics and all with trained personnel available 24/7. 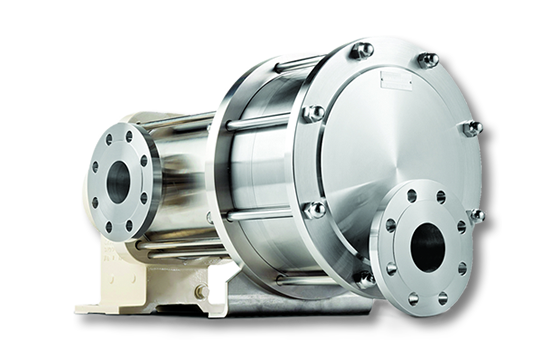 AVTPUMP are unique in being able to trade with all OEM pump manufacturers, providing our customers with not only pump supply and parts but also technical and commercial advantages. Our customers benefit from reduced downtime and reduced costs with support 24 hours a day, 365 days a year. Our network of fully equipped service centres are able to carry out often at short notice, major and minor overhauls and repairs for all your rotating pumps and equipment. We recognise that you can experience emergencies and that no two situations are the same. 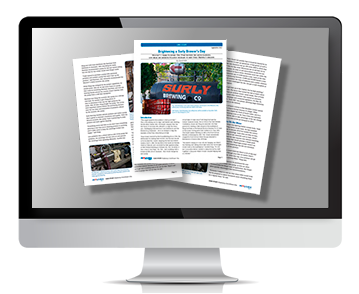 Our customers can have confidence in receiving high levels of customer service. 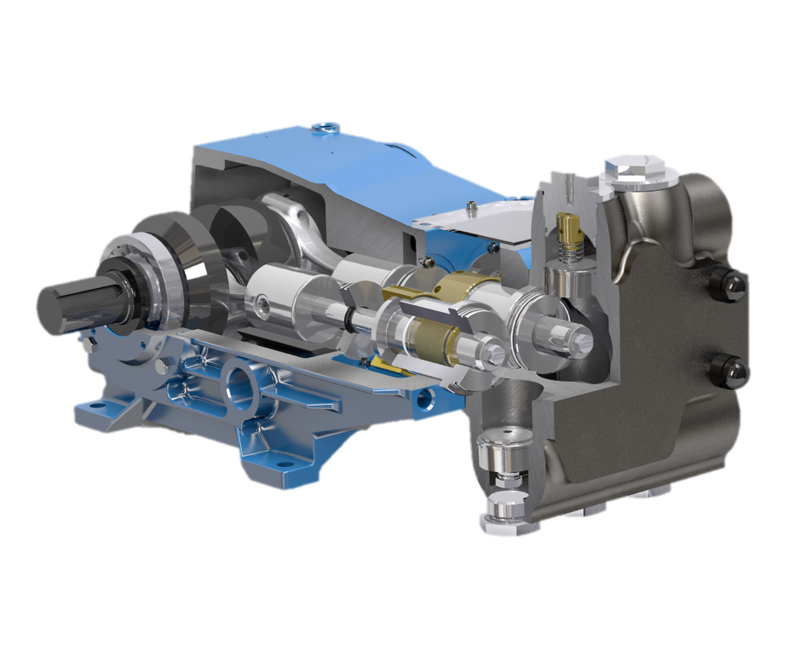 The pumps and associated equipment on your plant are essential to keep your production moving, literally in most cases! Downtime, or rather the loss of uptime, including for EH&S issues, causes not only stress and headaches but often a loss of profitability. 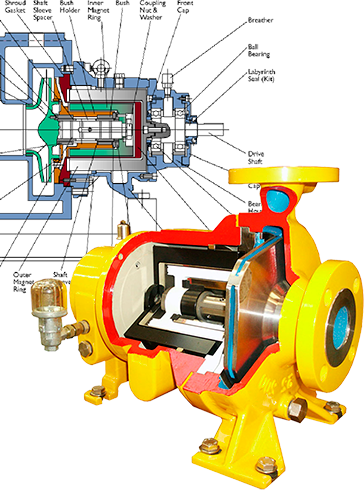 AVTPUMP has amassed an extensive knowledge of pumps and other rotating equipment from all manufacturers, a knowledge used to evaluate the best technical and commercial solutions for your plant and processes. 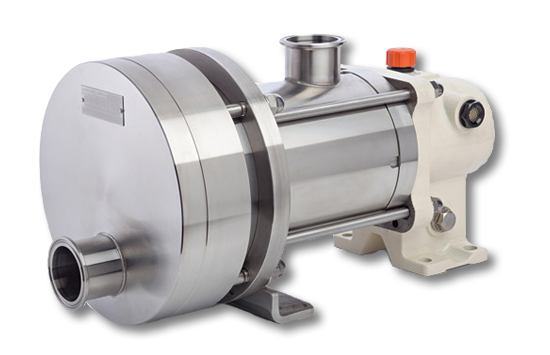 AVTPUMP includes specialist vacuum pump engineers and facilities. 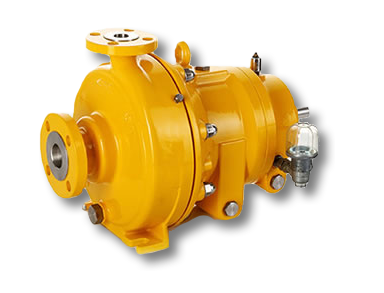 Our Vac-Pump team are able to provide an emergency 24/7 service to clients and stock spares and pumps from a wide range of OEMs. 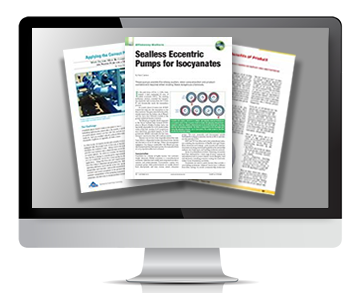 No other pump company has its roots and capability embedded in pump and asset reliability. Please contact us for further information on any of the above and we will ensure that your pumps perform! 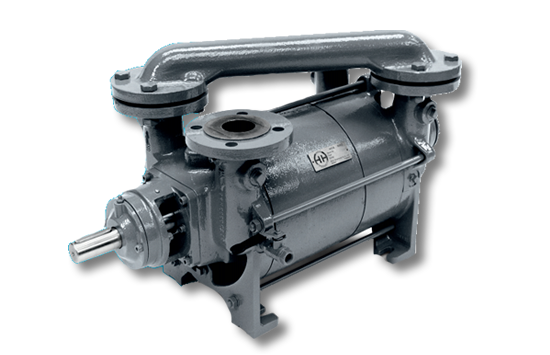 No other pump company has its roots and capability embedded in pump and asset reliability. Please contact us for further information on any of the above and we will ensure that your pumps perform! Unit 5 Centurion Ind. Est. Proud Member of the AES Engineering Group.